Behind the renowned face of Professor Kwok-yung Yuen, the man who discovered the SARS coronavirus after the global outbreak of Severe Acute Respiratory Syndrome (SARS) in 2003, is a down-to-earth, sensitive soul. Early on, he was touched by the rawness of human emotions and made aware of the fragility of life. He started his career with no expectations, driven solely by a motivation to serve his community—first as a physician, then as a surgeon, and now as a microbiologist—and brought with him on this journey nothing but the curiosity and heart of a beginner. 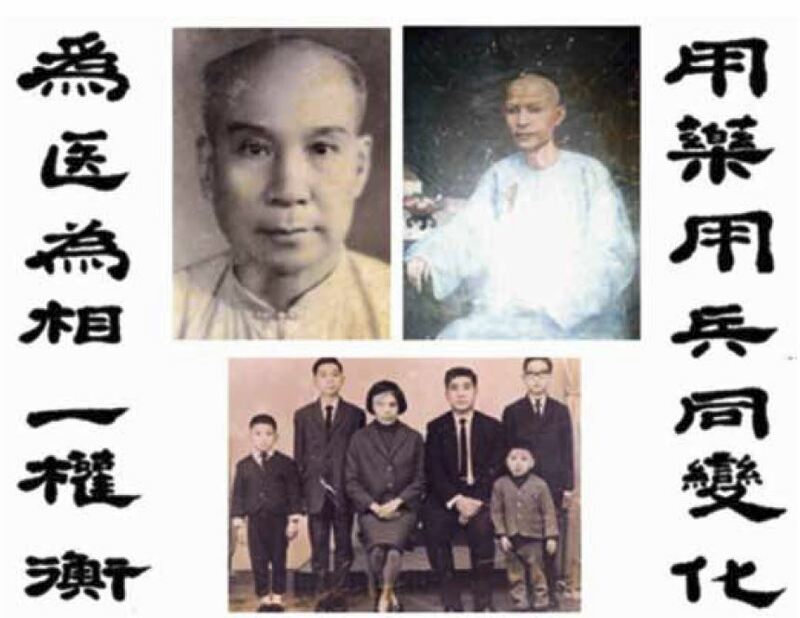 Professor Yuen’s marvel towards the nature of life was apparent during his childhood. He remembers that he would excitedly bring home animals and insects he found out in the streets. His “pets” ranged from birds to cats, and from rats to flying cockroaches, much to the horror of his mother. He also fondly remembers his secondary school teacher showing him his telescope—a scientific luxury at the time—allowing him to take his first glimpse of the solar system. This opened his eyes to the vast possibilities of the unknown. His wonderment at nature shifted to humans and diseases whilst accompanying his family on yearly visits to their home village in rural China. His grandfather was a well-respected Chinese medicine practitioner in his village and would have the young Prof Yuen accompany him as he cared for patients. Looking back, Prof Yuen was amazed by his grandfather’s foresight in his then-unconventional practice of inserting herbal pills underneath unconscious patients’ tongues, now commonly known as the “sublingual” method of administration. Prof Yuen’s journey as a world-renowned microbiologist extends beyond academia, microscopes, and petri dishes. His close encounters with sickness and death have made him realise that humanity and connections form the core of medical practice. Our ability to heal arises from our capacity to empathise and share in our patient’s experience. Prof Yuen still vividly remembers the time during his first year as an intern, when a fellow classmate was admitted under his care and diagnosed with leukaemia. It was up to Prof Yuen to break the shocking news. His friend’s condition progressively worsened after a relapse, having received a bone marrow transplant in London, and he soon passed away. With an aching heart, Prof Yuen witnessed his friend’s death. This experience made him realise that death is a “separation anxiety, the biggest suffering”. Through this experience he learned that sickness and death are inevitable, and that accepting this is the first step to healing others. This serves as a reminder of the importance of providing holistic care, allowing our patients to live with dignity, and sharing in their experience of illness. Prof Yuen’s resolve to serve Hong Kong does not stop in his clinical work and research. He extends his expertise to advise on policy making in many government committees. As the Chairman of the Expert Committee of Antimicrobial Resistance, he advises on formulating strategies to tackle threats to global public health through surveillance, regulating use of antimicrobials in humans and animals, and improving public awareness of this concern that is equally relevant to everyone. 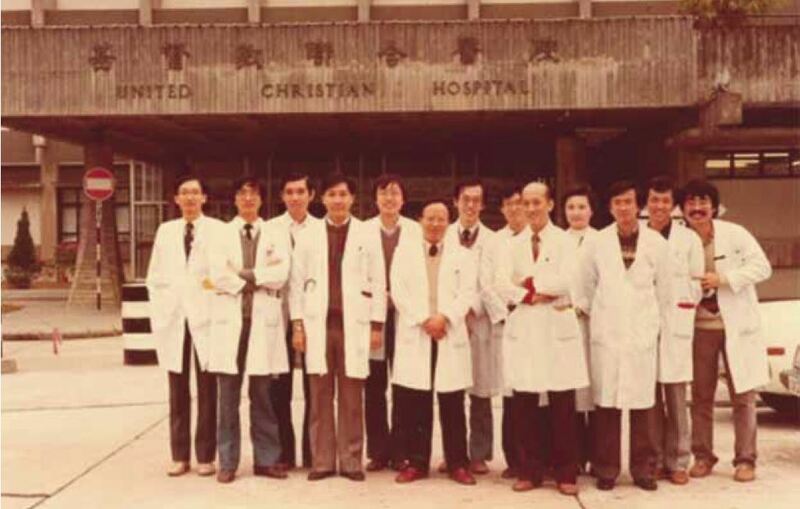 In addition to his tenacity and heart for medicine, Prof Yuen’s drive to give back to society in any way possible was evident from an early age. During his days at secondary school, he would often walk through Central Hong Kong from Queen’s Road West to Queen’s Road East to ask for donations on flag days. 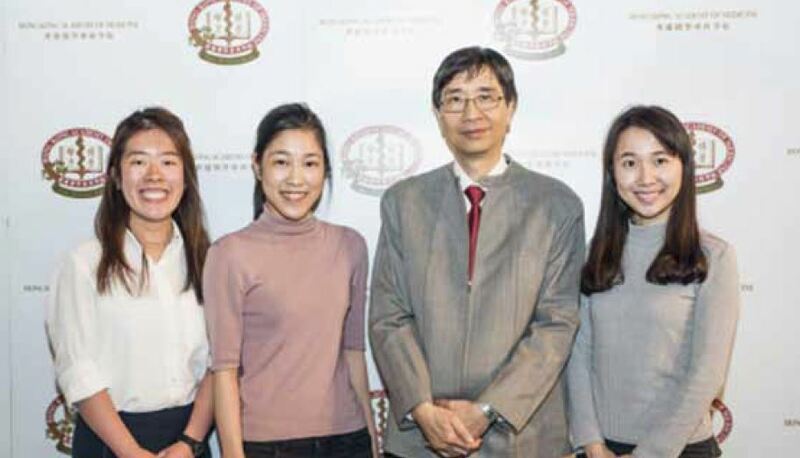 Later, despite the demands of medical school, he and some fellow medical students would find time to provide weekly tuition for girls in custody at an institution in Wong Chuk Hang. Even when working as a medical officer in United Christian Hospital, he would spend Saturday afternoons every 2 weeks to volunteer at an Elderly home in Yau Tong. His journey to respect and fame in the Hong Kong society has been “nothing short of a miracle”. Looking back at all those years ago, he certainly did not expect himself to end up as an academic professor. He first trained as a physician, then as a surgeon at United Christian Hospital. But when a door to a training post in microbiology opened in Queen Mary Hospital, he decided to take a leap of faith in pursuit of a more uncommon career path. “Keep on having a beginner’s heart（初心）” is a phrase that Prof Yuen emphasises. “Let this guide you on discovering a career of your passion. Let your curiosity wander, question what we already know, ask yourself: Can there be anything more to it?” His discovery of the SARS coronavirus was simply the result of taking every opportunity as it comes. What started off with his first case control study into Branhamella catarrhalis in bronchopulmonary infections in 1989, turned into numerous opportunities with the outbreak of avian influenza virus H5N1, seasonal influenza, and eventually SARS in 2003. “There is no winning formula, being hardworking, curious, caring, and kind can never go wrong.” says Prof Yuen. Despite his achievements, Prof Yuen remains humble: “Finding the SARS coronavirus is not a measurement of achievement; rather, it is the emotional satisfaction gained from knowing what you did has made a positive impact on this world.” As he nears retirement, Prof Yuen is very thankful for the University of Hong Kong and his colleagues, as none of it would have been possible without their support. With the inevitable count-down of his remaining days as an academic professor, he looks forward to continue nurturing the next generation of doctors and to continue serving society in whichever way he can. There are a number of threats to public health that Hong Kong may have to face in the near future, particularly antibiotics resistance, and Prof Yuen urges that advocacy starts from every one of us, whether we be doctors, nurses, other healthcare professionals, or even medical students. There is a power in sincerity and good rapport in reaching out to people. It is up to us to overcome the misconceptions of the public; every person we come across is an opportunity to advocate. Together, we will come one step closer to stopping this impending crisis. Each step Prof Yuen took to understanding the unknown and satisfying his curiosity was one step closer to achieving his current accomplishments. So, take heed of Prof Yuen’s advice: “Keep on having a beginner’s heart.” Approach each day with no expectations, only a heart to learn and be kind to those around us. You will be surprised wherever it takes you.